PLANO, Texas, Aug. 1, 2018 -- Toyota Motor North America (TMNA) today reported July 2018 sales of 208,770 units. With one less selling day in July 2018 compared to July 2017, sales were down 2.1 percent on a daily selling rate (DSR) basis and down 6.0 percent on volume basis. Toyota division posted July 2018 sales of 183,367 units, down 1.1 percent on a DSR basis and down 5.1 percent on a volume basis. Toyota has been a part of the cultural fabric in the U.S. and North America for 60 years, and is committed to advancing sustainable, next-generation mobility through our Toyota and Lexus brands. 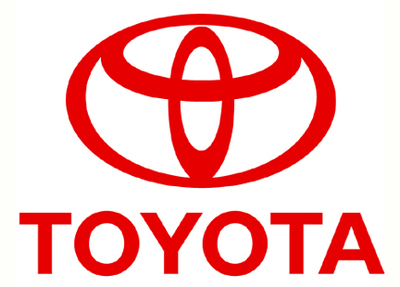 During that time, Toyota has created a tremendous value chain as our teams have contributed to world-class design, engineering, and assembly of more than 36 million cars and trucks in North America, where we operate 14 manufacturing plants (10 in the U.S.) and directly employ more than 47,000 people (more than 37,000 in the U.S.). Our 1,800 North American dealerships (nearly 1,500 in the U.S.) sold more than 2.7 million cars and trucks (2.4 million in the U.S.) in 2017 – and about 87 percent of all Toyota vehicles sold over the past 15 years are still on the road today. Through the Start Your Impossible campaign, Toyota highlights the way it partners with community, civic, academic and governmental organizations to address our society's most pressing mobility challenges. We believe that when people are free to move, anything is possible. For more information about Toyota, visit www.toyotanewsroom.com.